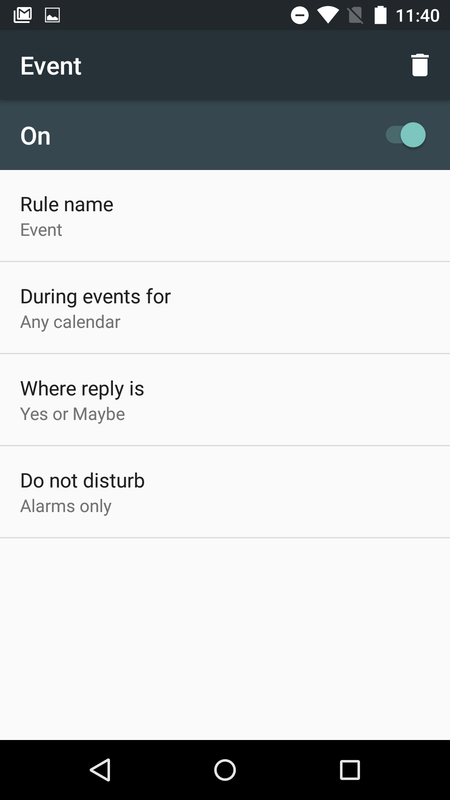 We already went over the gist of Android M's Do Not Disturb mode, but this isn't just a re-branding of priority interruptions. 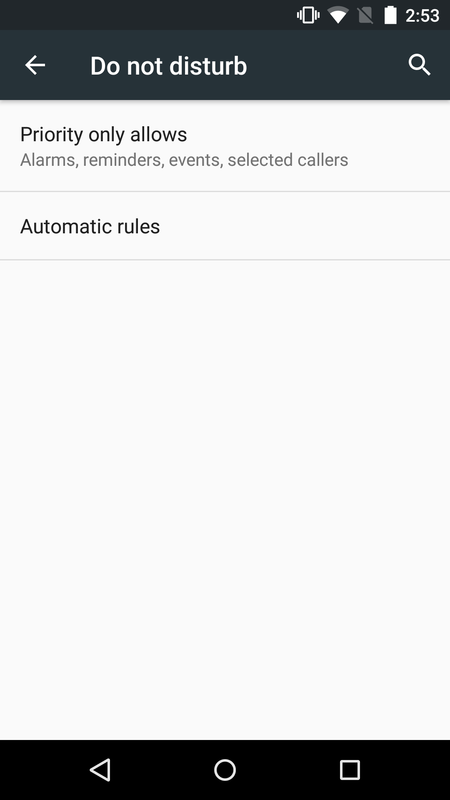 There are some cool new features in the settings that make DND on Android M quite appealing. 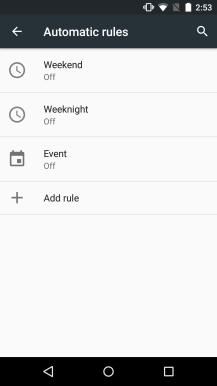 It's easier to make DND work for your schedule without a ton of fiddling around. 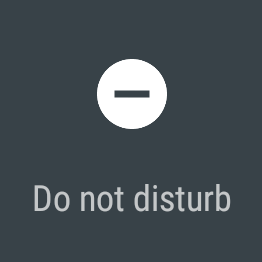 In the Do Not Disturb settings under Sound & Notifications, you'll see two lines. 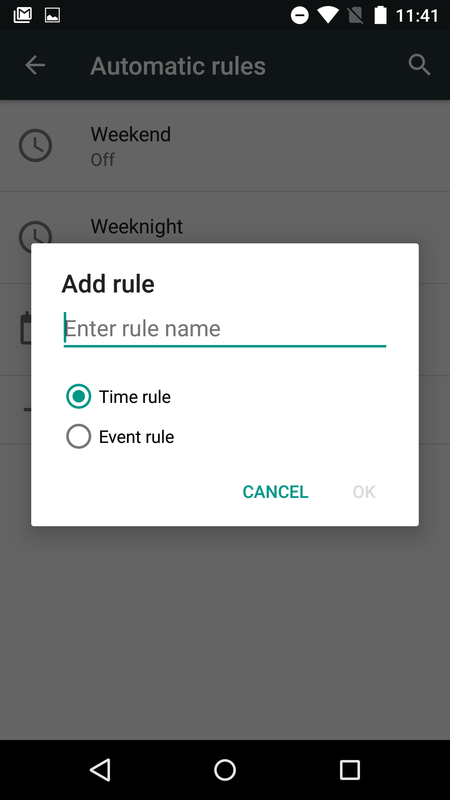 One lets you control what priority mode entails and the other provides access to automatic DND rules. 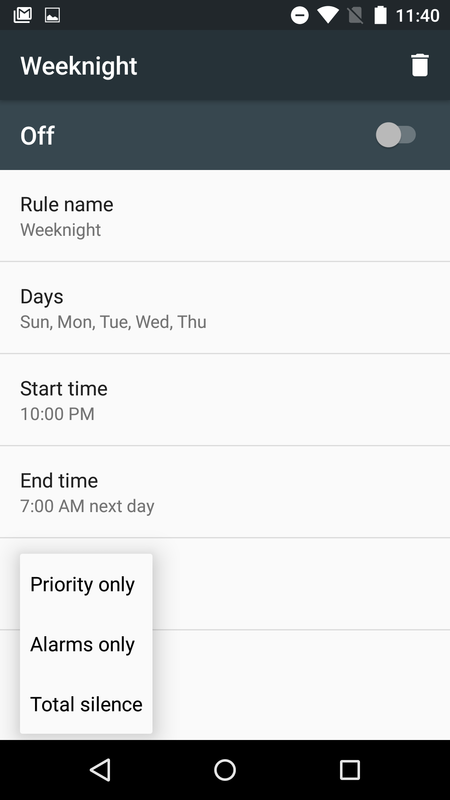 The priority mode features are mostly the same as they were in Lollipop, but it's not in the volume toggle, which activates alarms only. 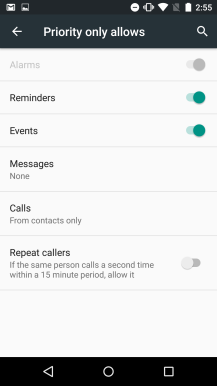 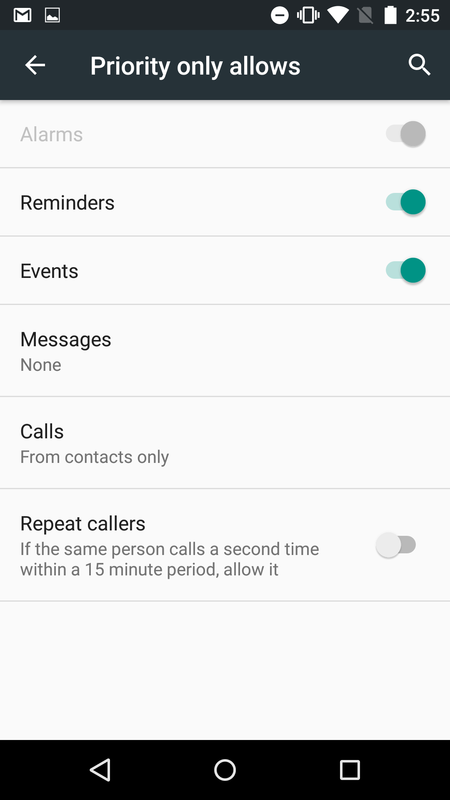 Priority can still allow select phone calls and messages through, but there's a new toggle to allow repeat callers within 15 minutes to ring through. 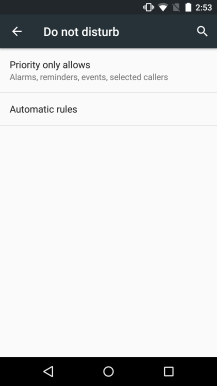 The automatic rules menu is already populated with some basic ones you can turn on and off, but you can create custom rules too. 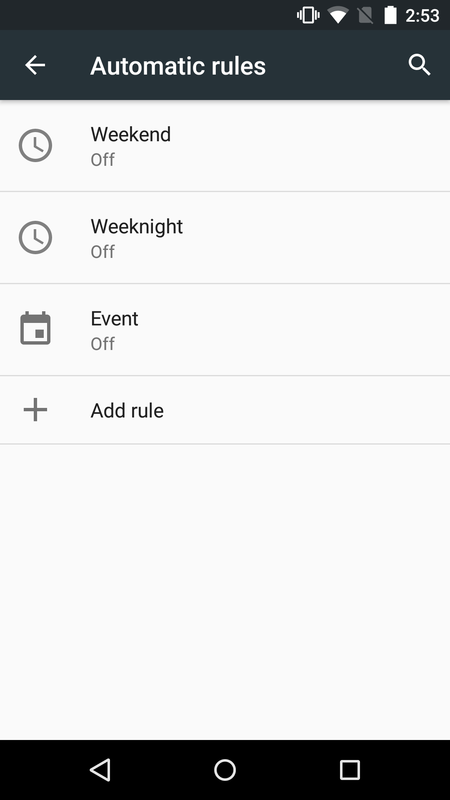 Simply choose the days you want DND to be active, set the time range, and decide which mode you want (again—totally silent, alarms only, and priority). 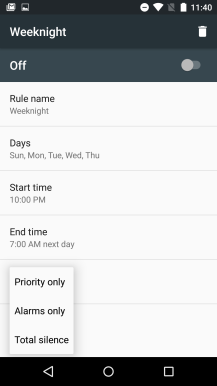 You can modify the included rules too, which are just basic weekday/weekend things. 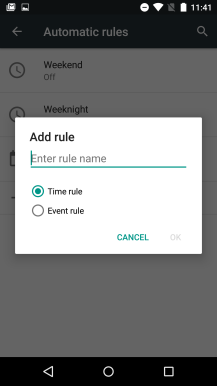 In addition to time-based rules, you can have DND plug into calendar events and automatically activate. 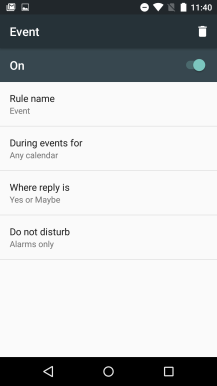 That could be really cool, depending on how you use your calendar.